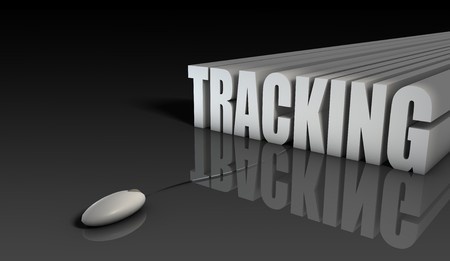 The WebReserv system comes with a great feature for your business – Google Conversion Tracking. Conversion Tracking gives you the ability to know which of your AdWords campaigns are producing conversions. This is an important tool for your business. We will explain how it works with the WebReserv system below. Google Conversion Tracking (AdWords) is a free tool that allows you to track the effectiveness of your Google AdWords campaigns. By tracking these actions, known as “conversions,” you’ll know which ad, keyword and campaign brings you businesses. Consequently, if you use Google conversion tracking with WebReserv you will be able to determine how many of the bookings you received through WebReserv came through your AdWords campaign. How to setup your tracking code? How to integrate it with WebReserv? 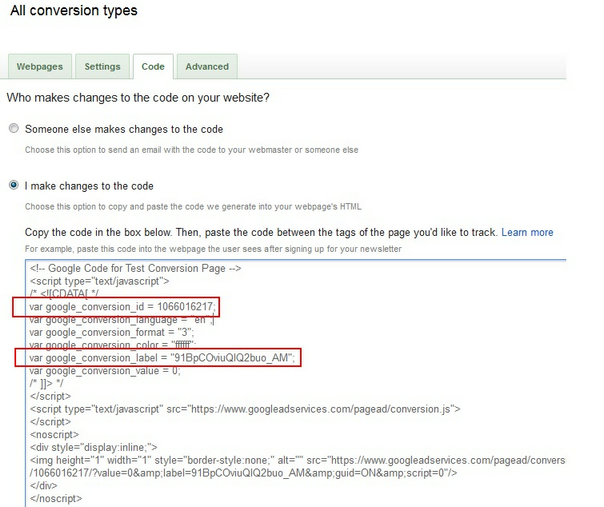 You will find the code for the conversion tracking in your Google AdWords page. After you create a new conversion, you can find the Conversion Label and Conversion ID in the code. In WebReserv, go to Setup – Business Information – Advanced Options. In the Google Conversion Tracking section, add the Conversion Label and ID. Congratulations! Google tracking code and WebReserv are now synchronized and you can start measuring the success of your AdWords campaign. This entry was posted in Best practice, Development, New Features and tagged Google adwords, Google conversion tracking, Measuring success of adwords with online bookings, tracking adwords in WebReserv, webreserv and google, webreserv online booking system.